Richard is a successful international property entrepreneur with over 25 years experience in multiple jurisdictions from New Zealand to London to Brazil, with a track record of creating, structuring and executing major developments and property deals. He has a reputation as a dealmaker and has transacted with some of the biggest names in the industry. R Capital focuses on Central London and other major gateway cities, to identify, acquire and develop prime sites suitable for high-rise or super-prime, branded projects to be developed in association with major global brands, development and capital partners. Established MRP Brazil and subsequently secured the development rights to one of the most important development sites in Rio. Purported to be the largest office development in LATAM and branded Trump Towers Rio, the project secured planning permission in 2014. Construction was put on hold due to the current economic and financial situation in Brazil. Richard took up the role of Chairman of Landmark Property Bulgaria Ltd, acquiring and developing mainly office and retail commercial property in Bulgaria and Turkey. Established MRPI, an investment and development vehicle focused on both residential and commercial property in Bulgaria, Croatia, Ghana and later on Brazil. . Partner specializing in sales and acquisitions of commercial real estate in London and across the UK. Richard concluded transactions of circa 100m GBP pa for a number of corporate, institutional and private clients. Upon immigrating to the UK, commenced his UK property career with the Waterbridge Group. During the period of 1998-2000 the company grew its property portfolio from 50m GBP to 150m GBP during which time Richard was Real Estate Director, responsible for all sales, acquisitions and lettings. Established a property company that specialized in the development and leasing of concrete “tilt slab” warehouse units. Started career in property as a commercial real estate agent at H G Livingstone Ltd in Christchurch, New Zealand covering all sectors of commercial real estate. Prior to setting up RCapital, Douglas was a senior partner at Cushman & Wakefield, EMEA Capital Markets; where he was responsible for coordinating the major Trump Towers Rio instruction in Brazil, including other major international instructions in the US, Singapore, Moscow and London. Douglas started his European real estate investment career with Gort Securities, a London based private equity vehicle, were he was Investment Director. Svetlozar joined the RCapital team in 2015 as Investment Director. 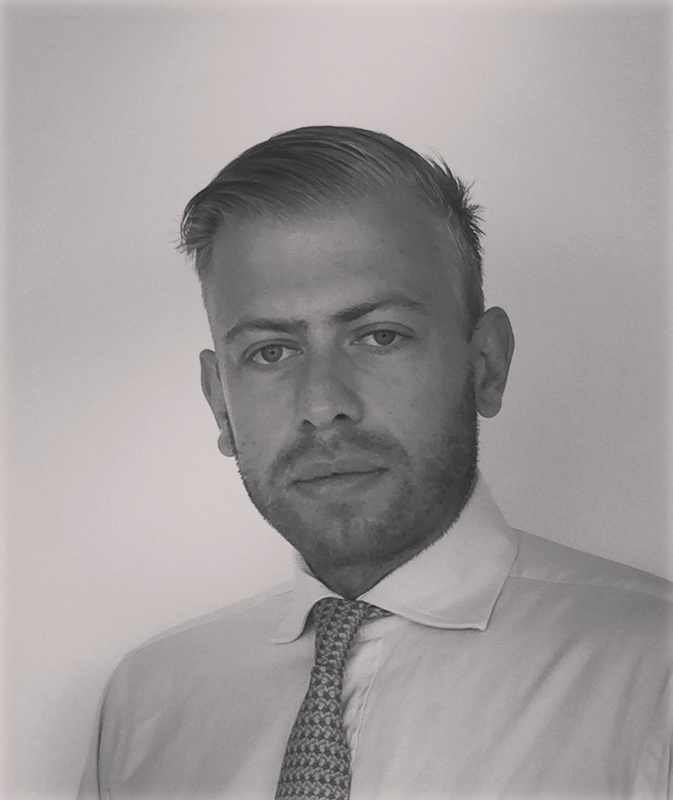 He is responsible for sourcing and structuring new developments across all areas within the commercial and residential property sectors and is based in Sofia, Bulgaria. Before RCapital, he gained respect as an ambitious and persevering Business/Product Development Manager with extensive experience in a variety of sectors, including corporate travel & event management, e-commerce and digital marketing. Investment Consultant at Forton International, part of Cushman & Wakefield – working on major projects including the acquisition of BTC (Bulgarian Telecommunications Company) by AIGGIG c. 1.08bn euro deal. Business Development Manager at GlobalStar (Bulgaria) – leading a team of 10 people that created and managed new corporate relationships. Major clients included AON, Boehringer Ingelheim, Pfizer, OMV, Novartis, Konica-Minolta and Nova TV (part of MTG), generating increased annual turnover in excess of 3 million euro. Sales/Business Development Manager at Pentagon Interactive Ltd -working with more than 30 companies from the UK helping to create a turnover for his group of more than 12 million GBP. Svetlozar has a Business Administration degree from the American University in Bulgaria.